CBI 2.06 | Cosa facciamo stasera? In this lesson you’ll consolidate what you already know about regular -are, -ere and -ire verbs and you’ll also review reflexive verbs. 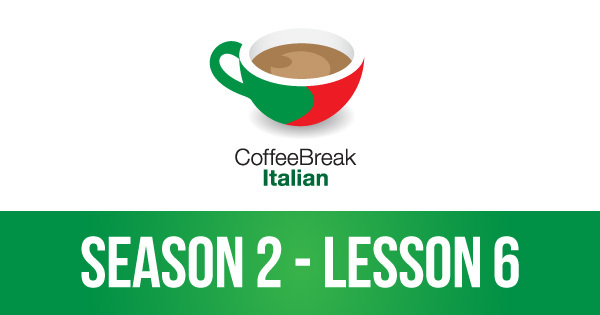 One of the most common uses of the present tense is in making arrangements, and in the dialogues of the lesson you’ll learn to make arrangements, identifying what you’re doing, when you’re doing it and where you’re meeting your Italian-speaking friends.